A guide for teachers and parents of children with albinism, in English and French. 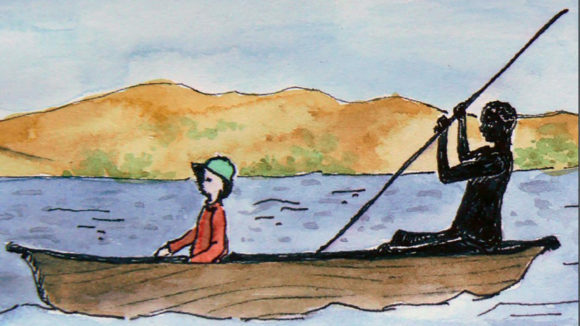 This guide identifies ways in which children with visual impairments (children who are blind and children with low vision) can be included in mainstream schools in sub-Saharan Africa. The purpose of this training pack is to develop the capacity of teachers to make their schools and classrooms more inclusive for children with disabilities. 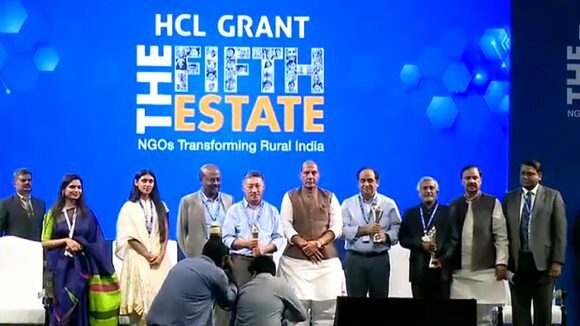 More than 3,300 NGOs applied for the HCL Grant, which supports organisations that help to transform rural India through sustainable development. 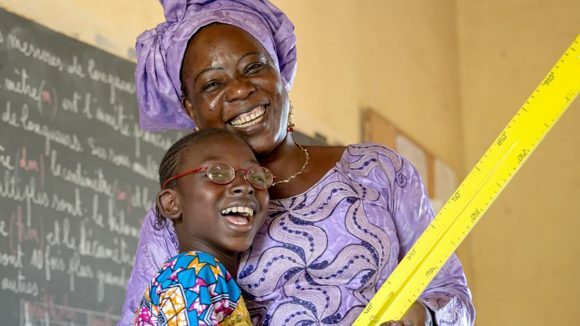 Eleven-year-old Mafoune has low vision. 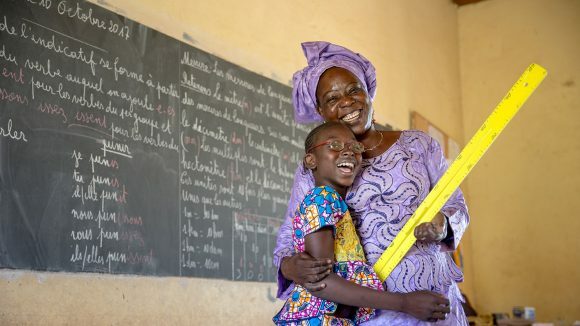 She is happy, confident and loves school: an education project for children with disabilities has made all the difference. 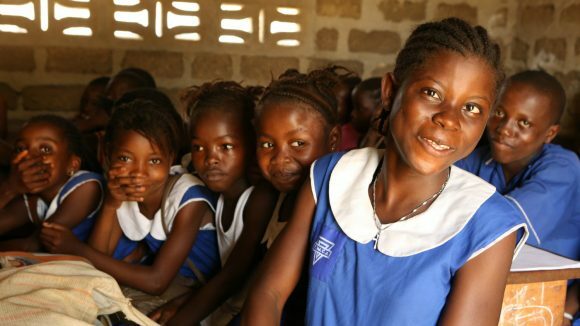 Sightsavers international makes policy recommendations to help achieve the goal of inclusive education, focusing on education as a basic human right. 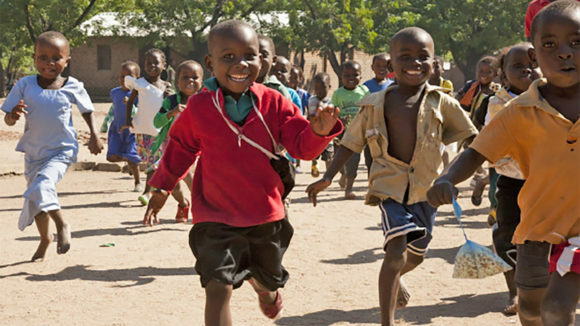 A Sightsavers document outlining the goals and ambitions of the Put Us In The Picture campaign, such as working with the UK government. 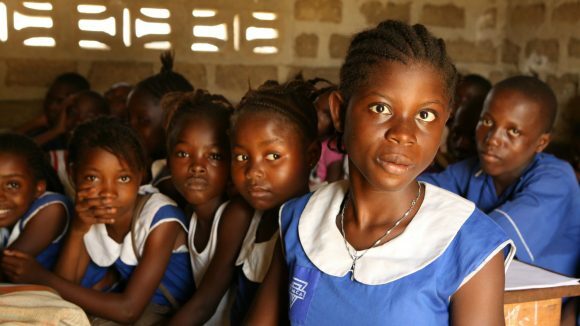 A report in French outlining the strategy for inclusive education by Sightsavers from 2013 to 2018. 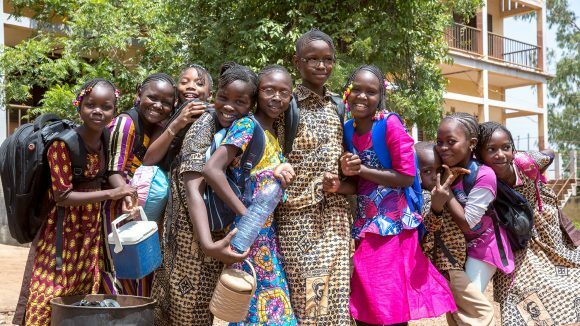 These documents outline Sightsavers’ strategic directions in education for 2013-2018, identifying the goal of the work and relevant fields of activity.